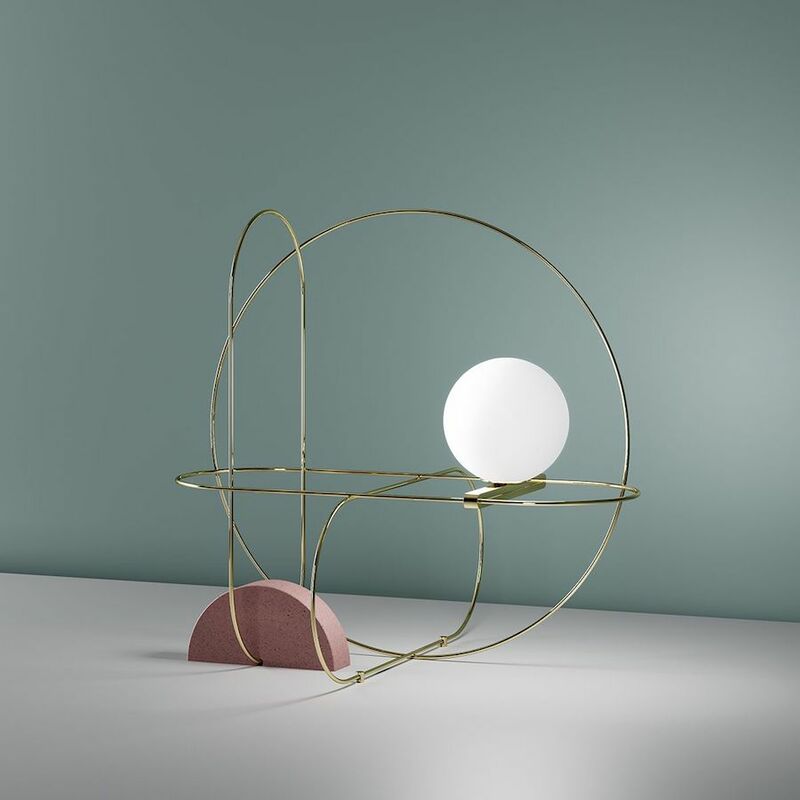 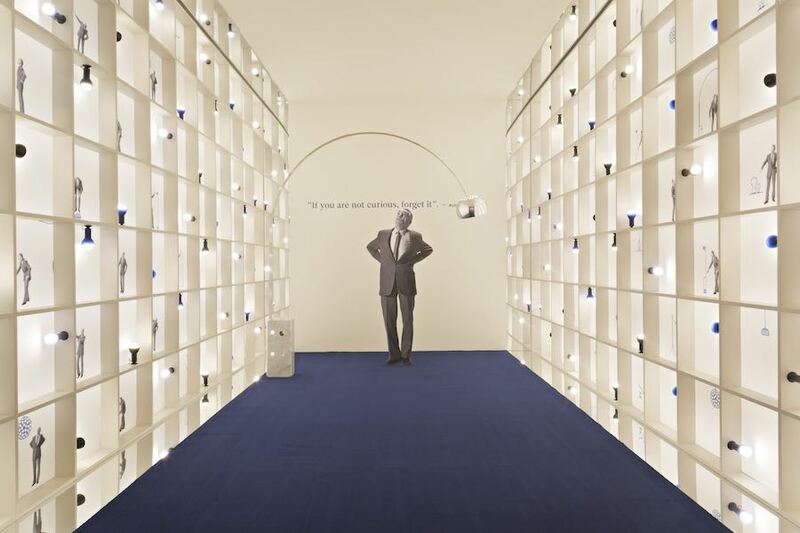 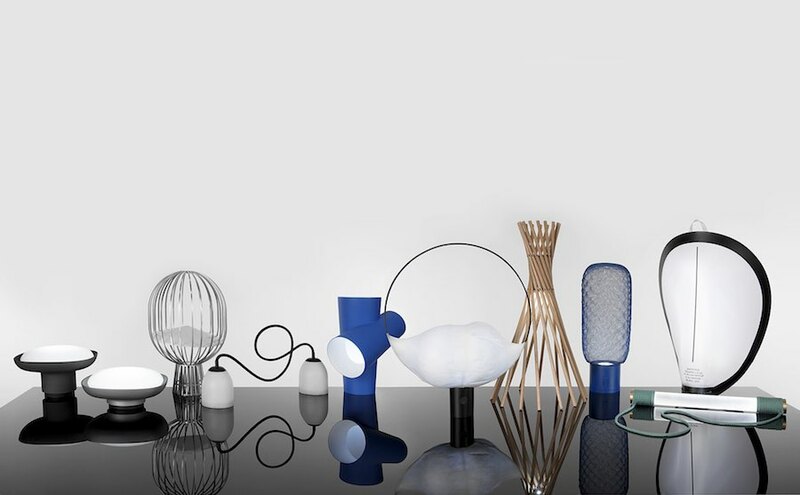 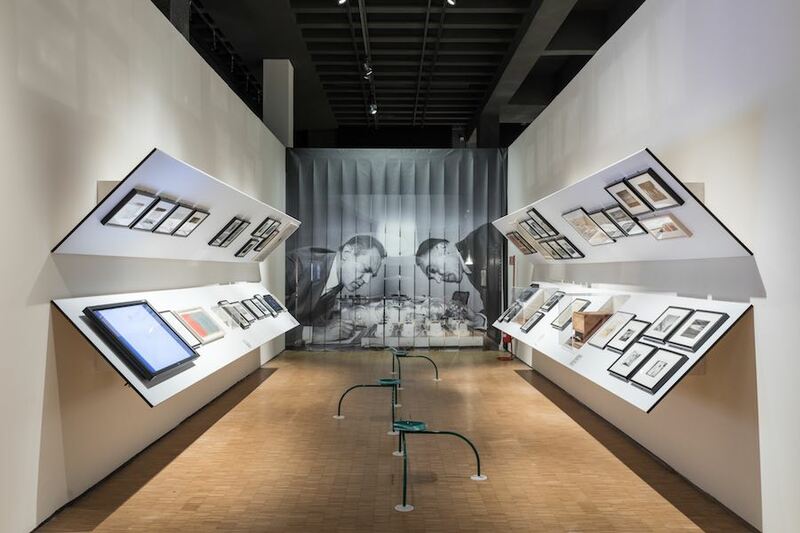 On the centenary anniversary of the birth of Achille Castiglioni, La Triennale di Milano invites to venture into the design and architecture-charged synapsis of the Italian Maestro showcasing some of his most iconic designs, theories and values through a path of 20 clusters. 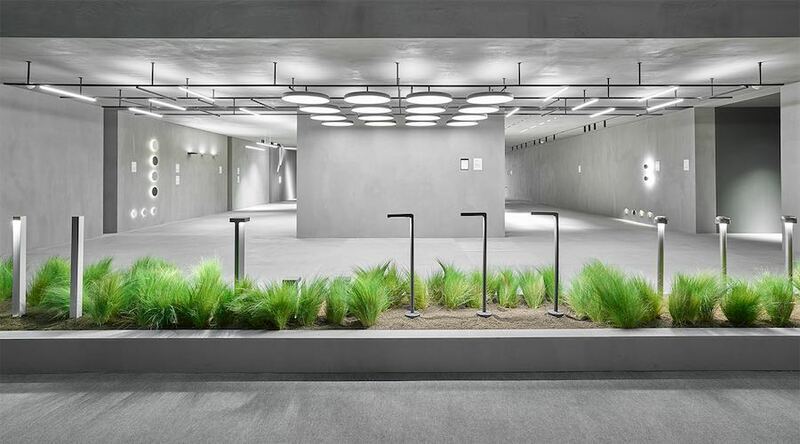 Broadband Internet connection through light waves, urban lighting designs allowing Nature to recharge its batteries and Internet of Lighting technology nested in brutalist secret gardens… The best of Light+Building 2018 is on Archipanic. 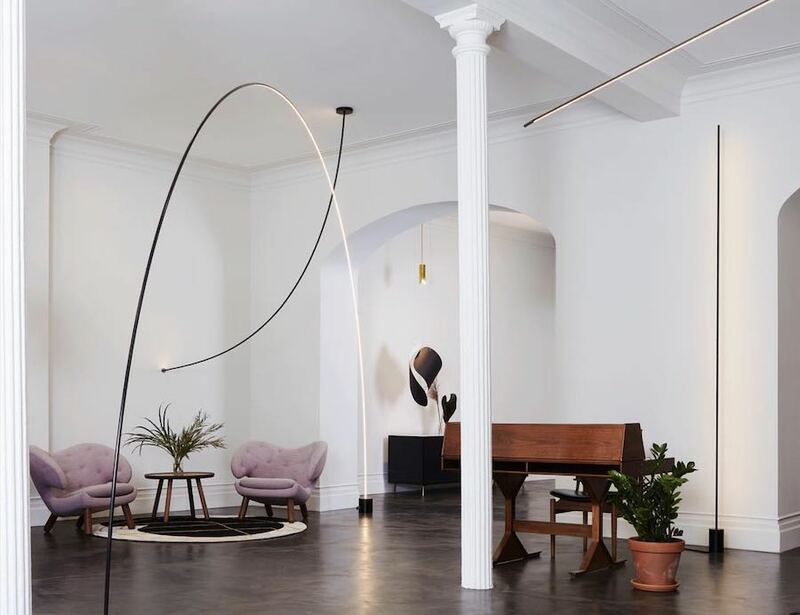 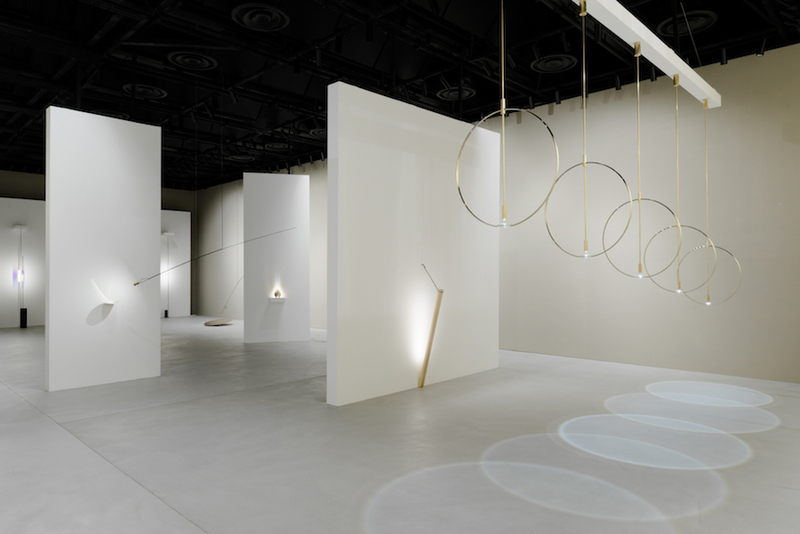 With the Foundation exhibition at Spazio Krizia in Milan, Formafantasma showcases a display of studies in the field of lighting design.